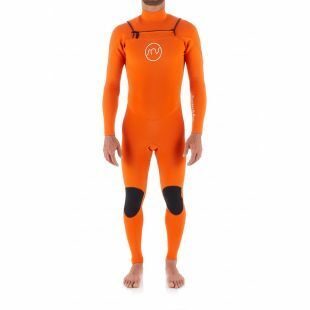 For many now the brand Sen no sen offers an alternative in the bodyboarding and surfing wetsuits market. 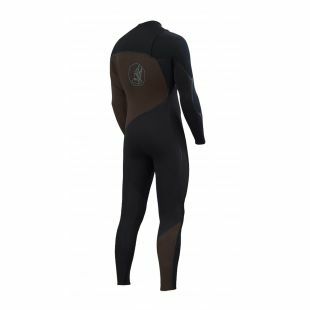 Designed in Thailand in a workshop on a human scale, these wetsuits are the most resistant of the market according to us. 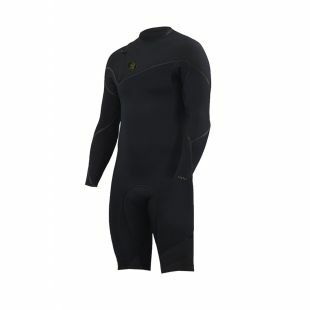 This model available with Limestone offers the best resistance / flexibility / durability ratio.